Ryan is a primary school teacher and provides P.E teacher training in the UK. 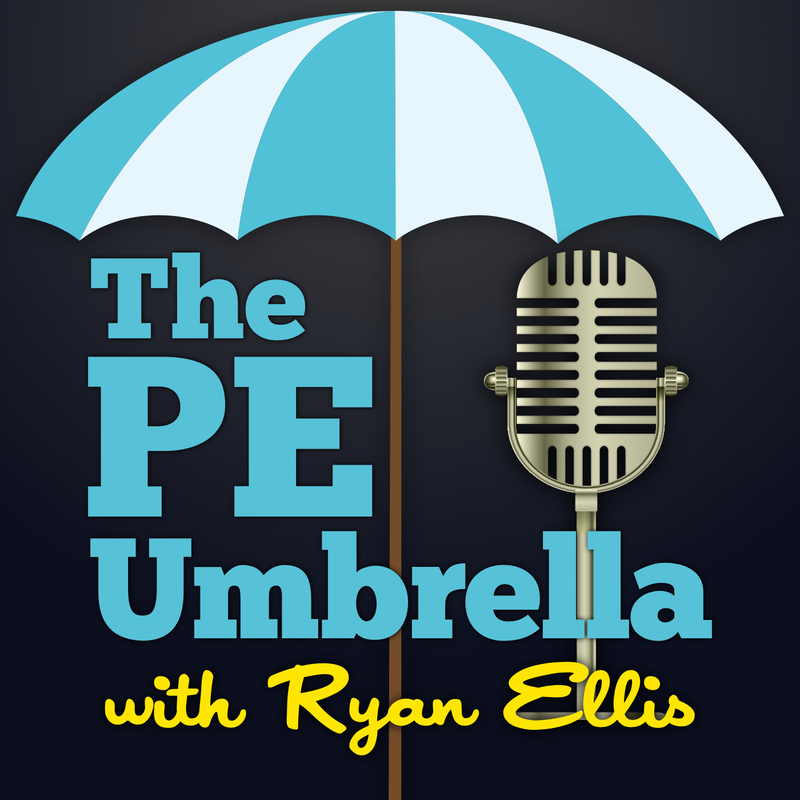 His experience also includes football coaching in the USA and he is the founder of The PE Umbrella Podcast. 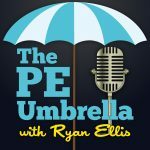 “…It was in one of my early interviews with Bob Knipe that we hit on the topic of WHY I chose the name ‘The PE Umbrella’ for my podcast. 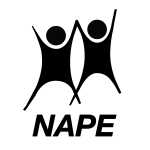 My response was simply that PE covers so many aspects of life and skills, it was an Umbrella term for many things. Bob went one better than me. 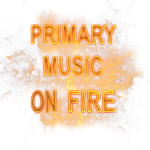 He suggested that he had imagined the term as a metaphor.